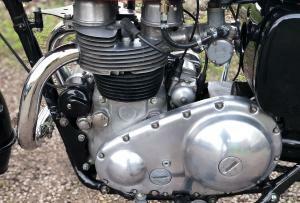 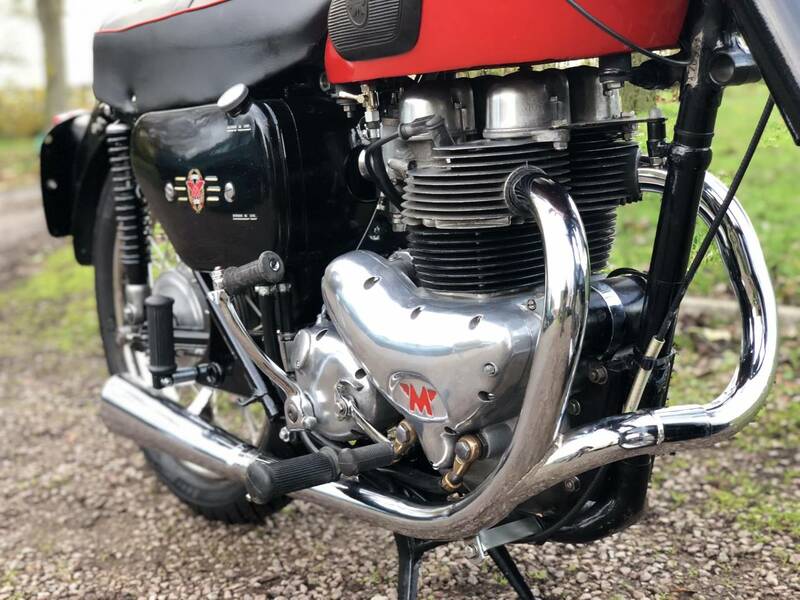 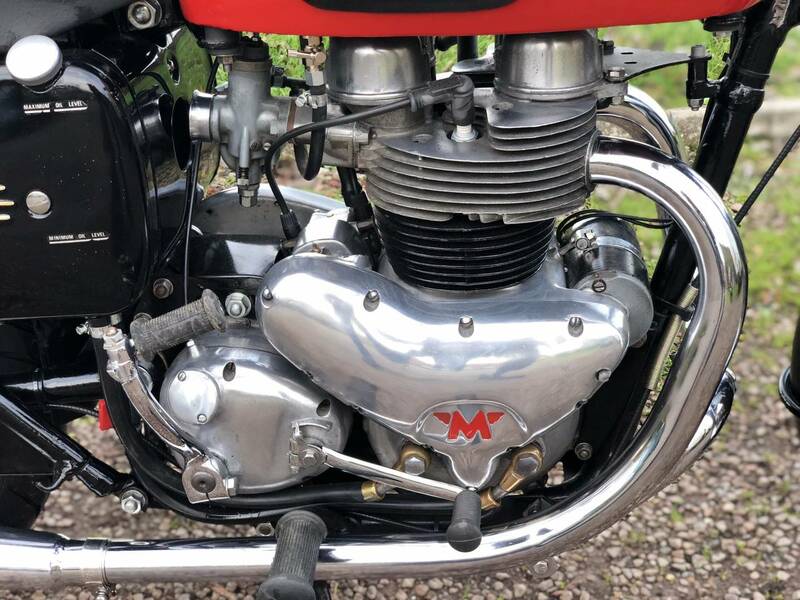 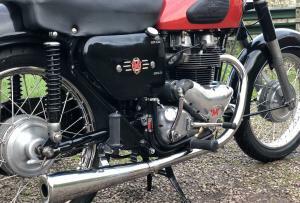 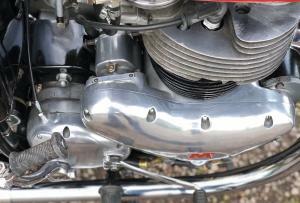 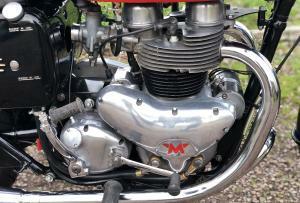 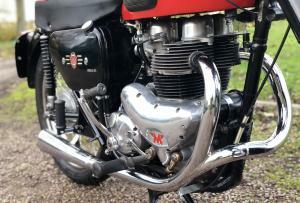 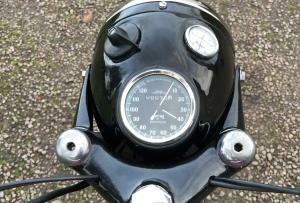 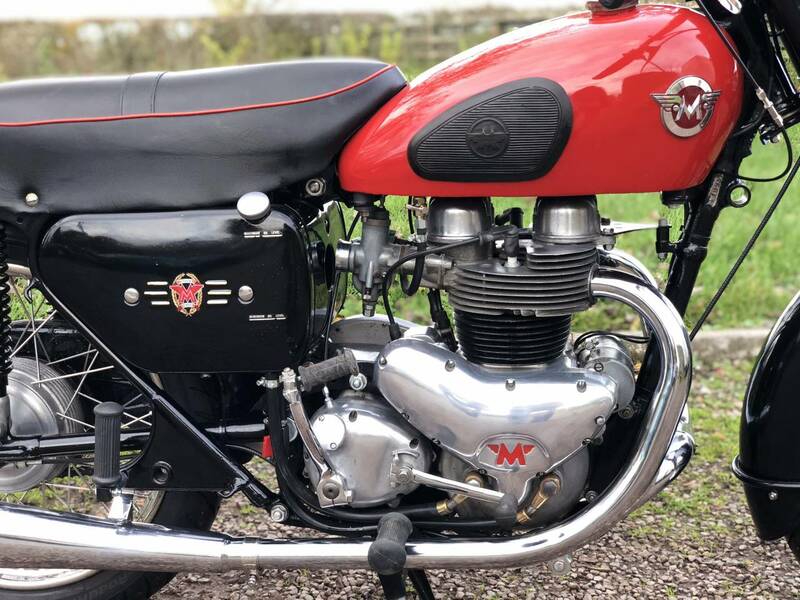 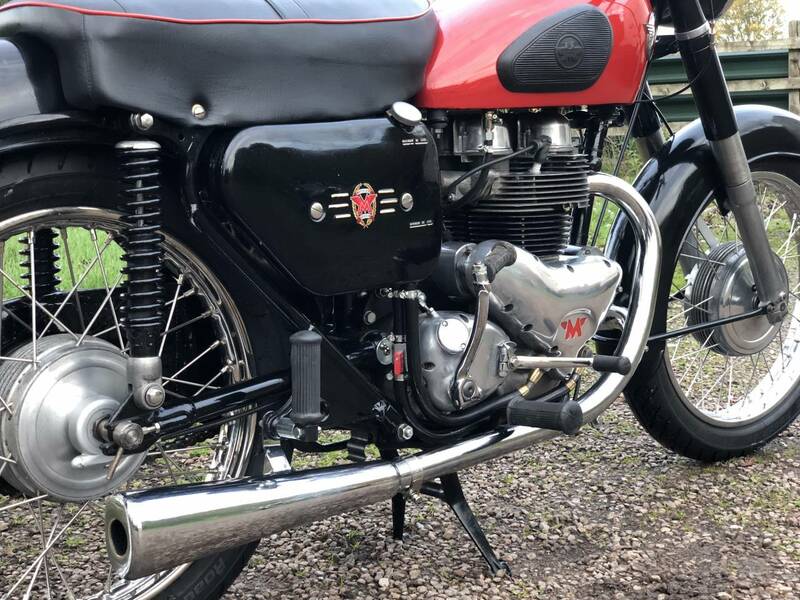 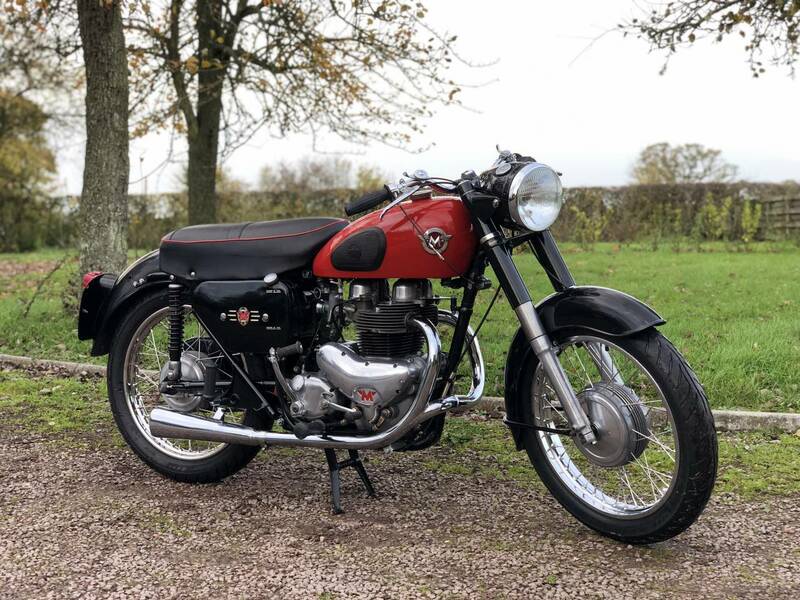 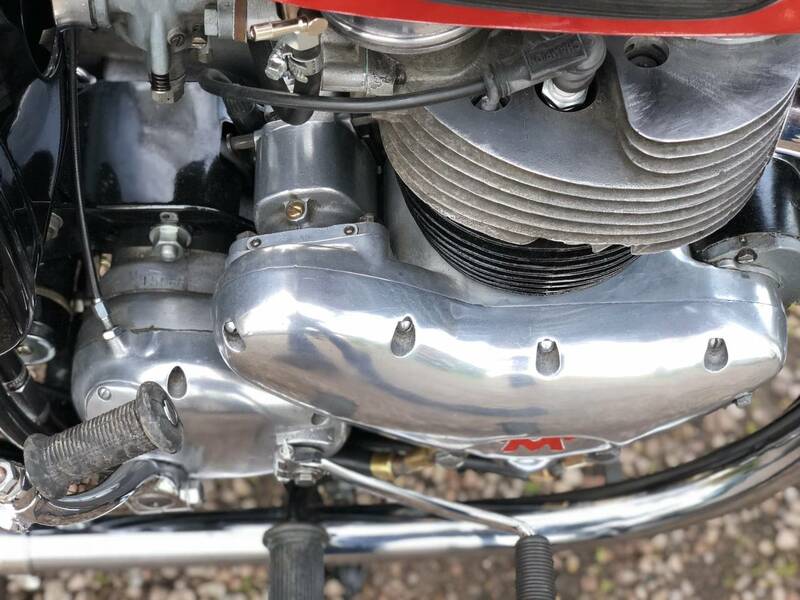 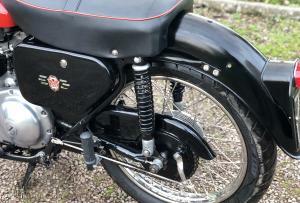 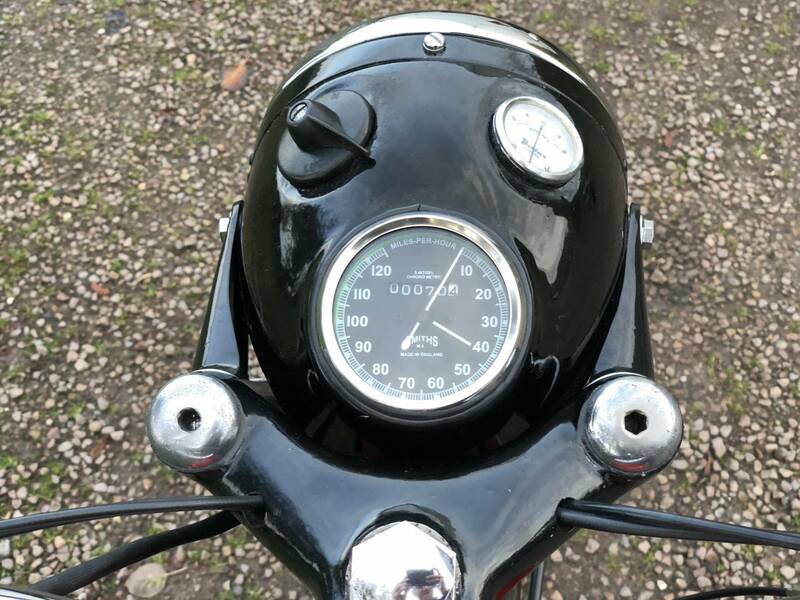 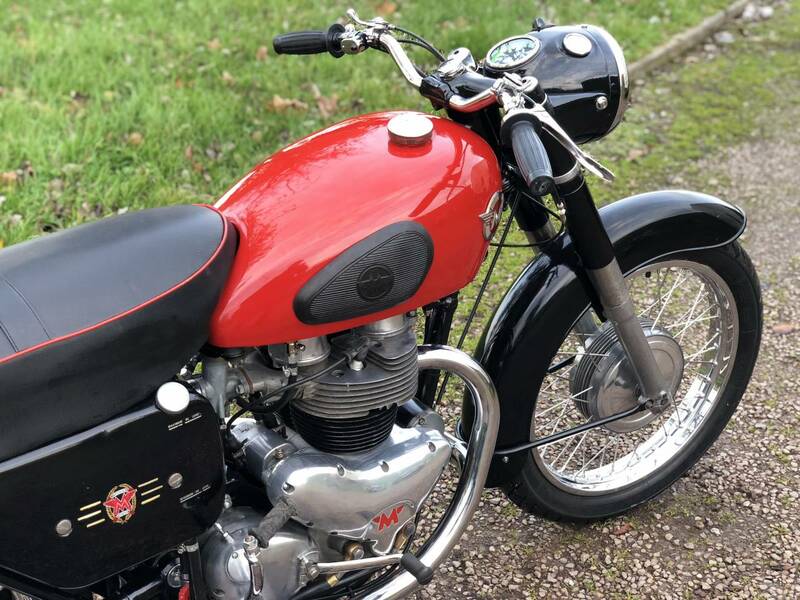 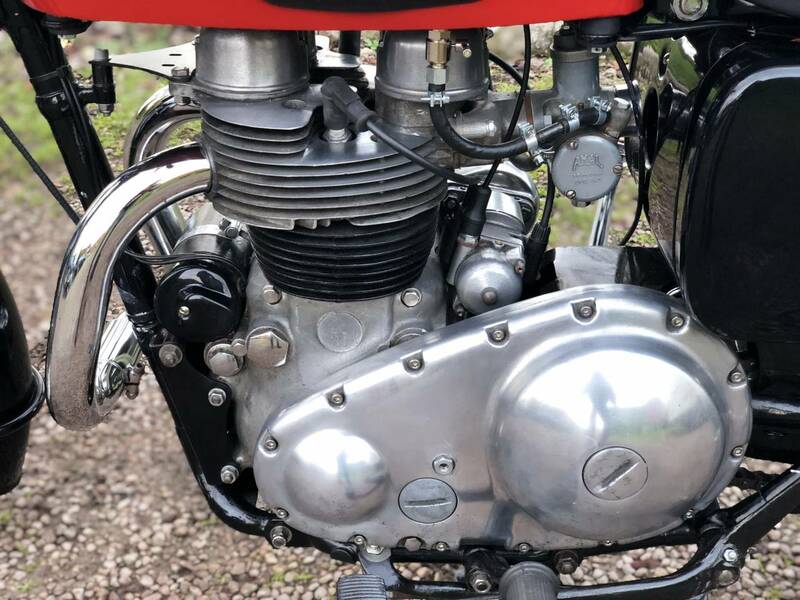 Matchless G12 1959 650cc. 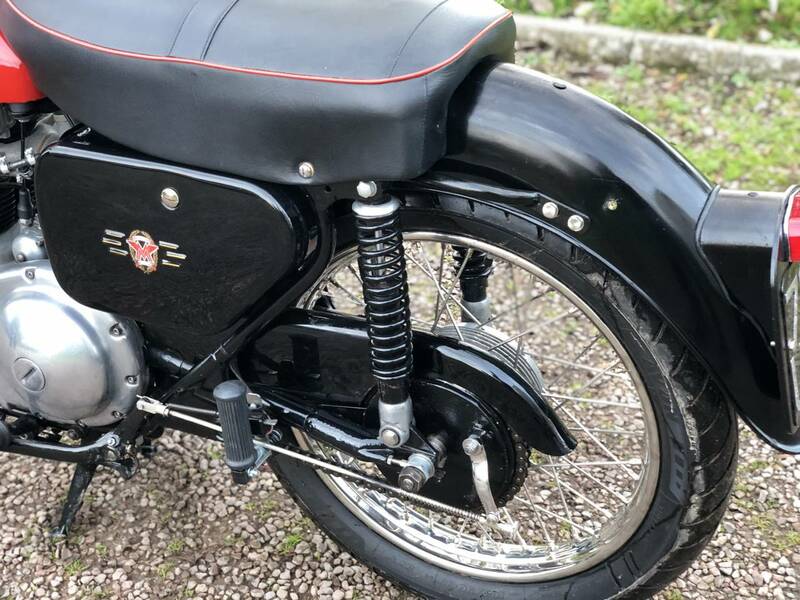 This Lovely Example, Has Been Fully Restored Some 4 Or So Years Ago, Including An Engine Rebuild, New Chrome Rims, Etc With Many Receipts. 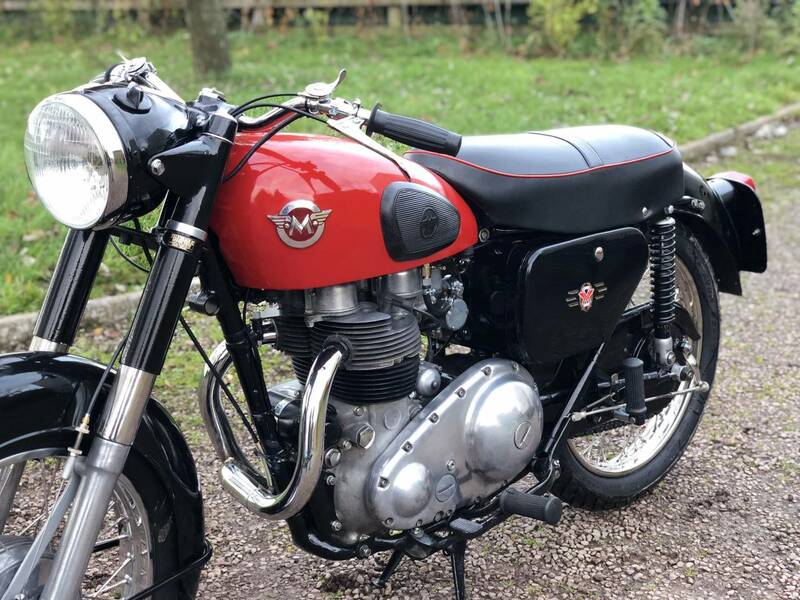 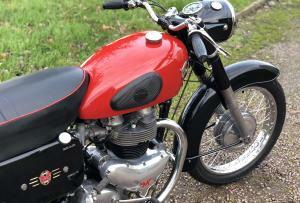 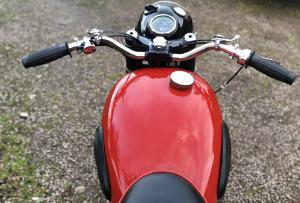 It’s Last Owner Has Kept It In Lovely Condition And It’s Ready To Ride Away . 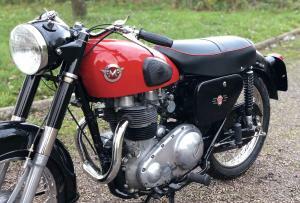 Tax And Mot Exempt And Just Classic Insurance Needed. 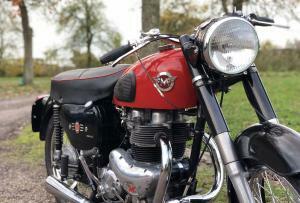 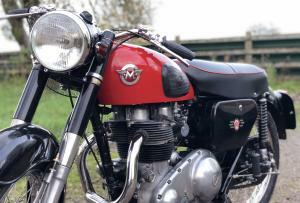 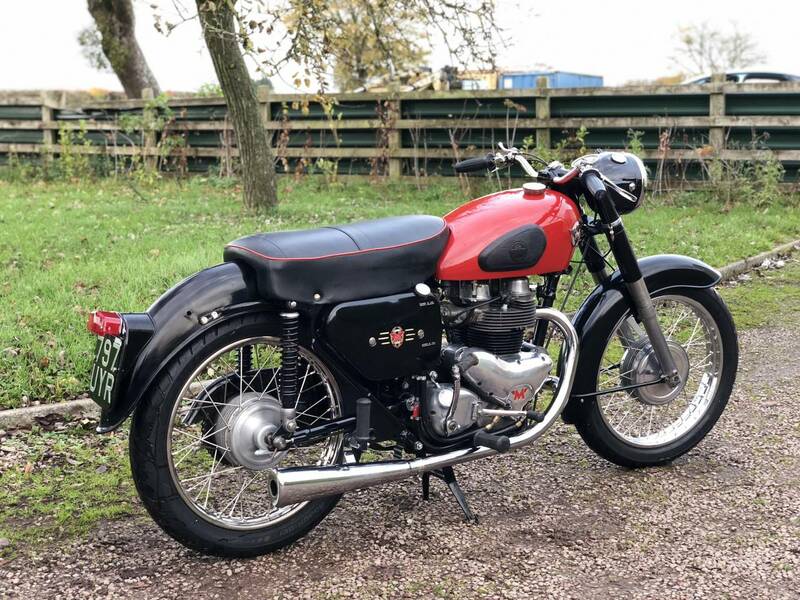 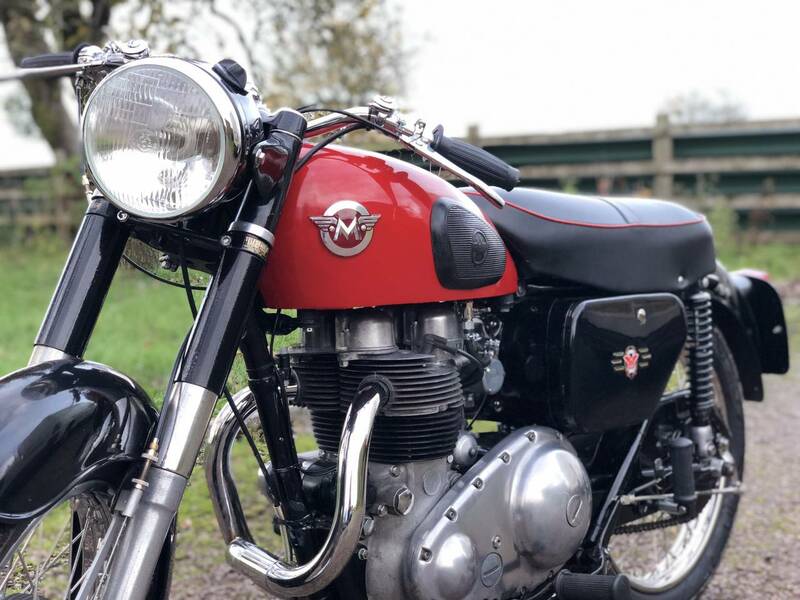 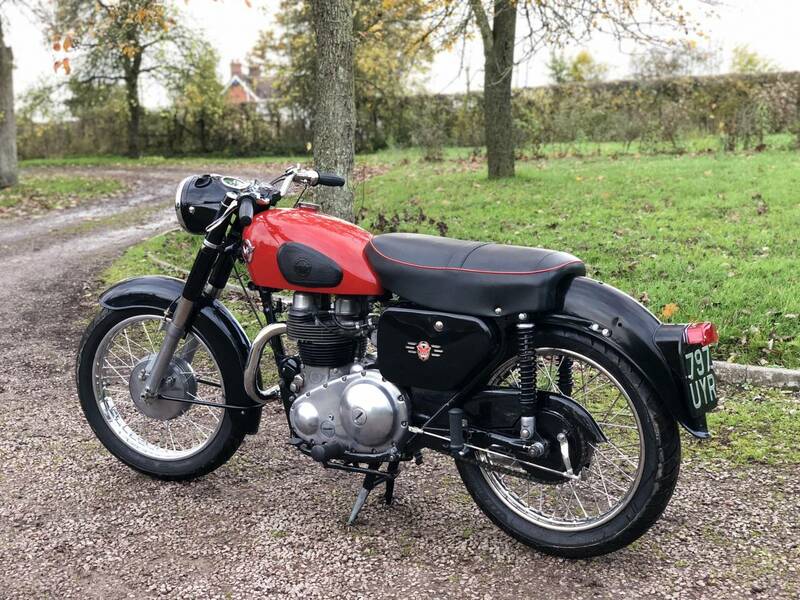 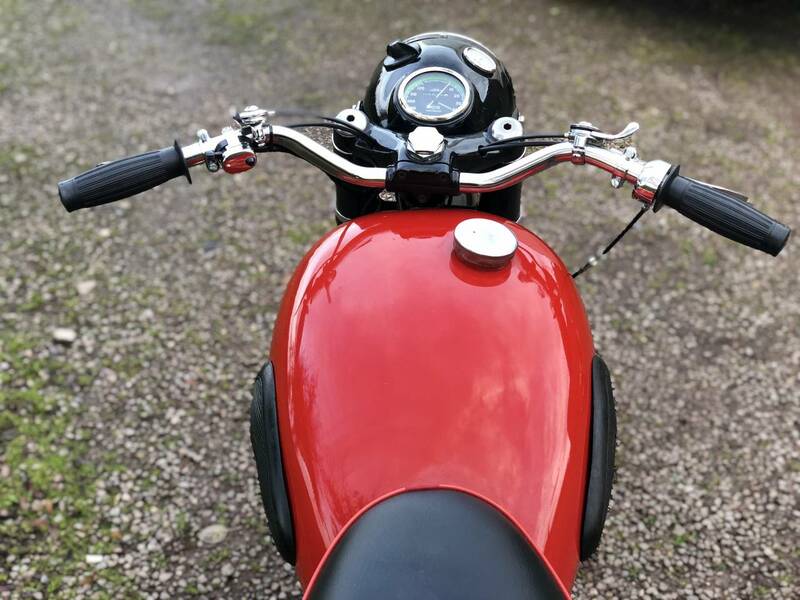 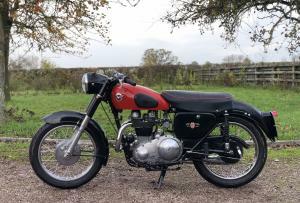 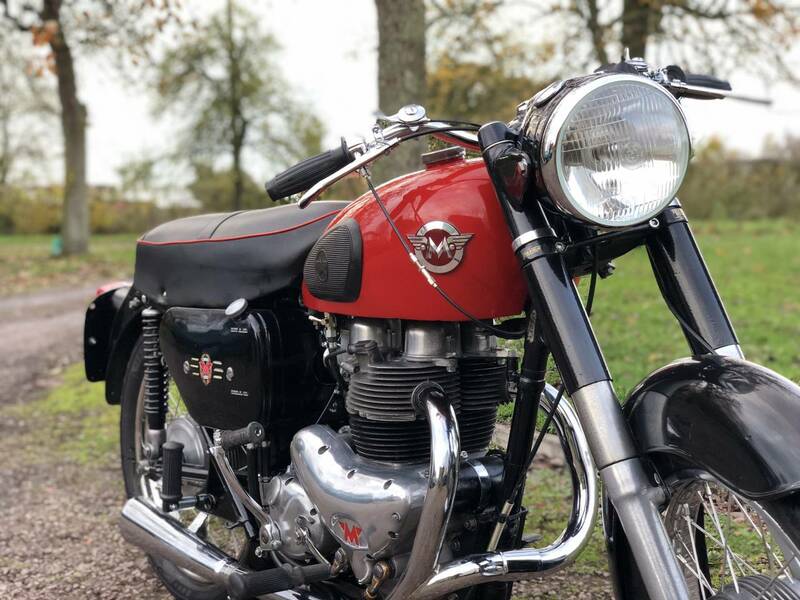 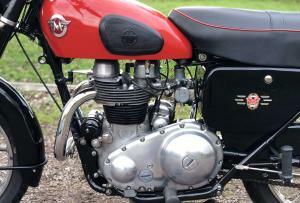 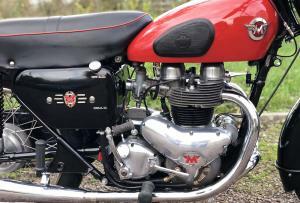 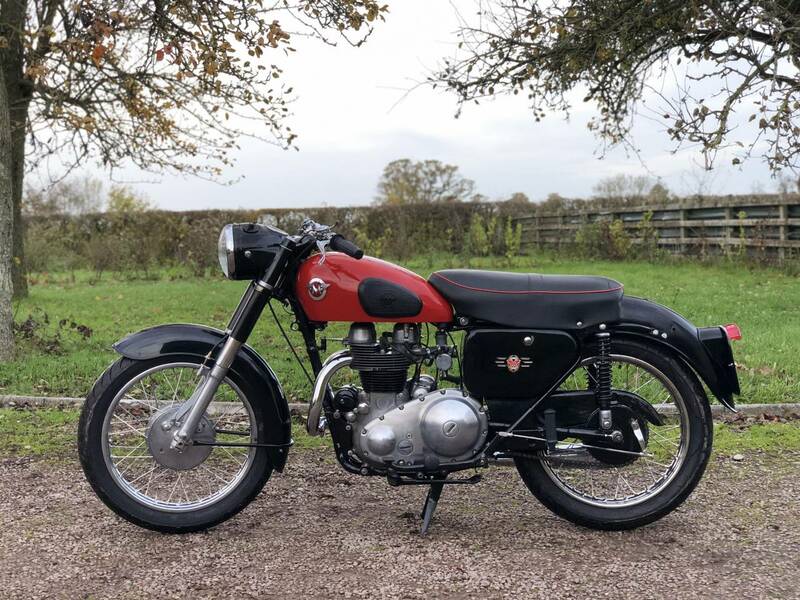 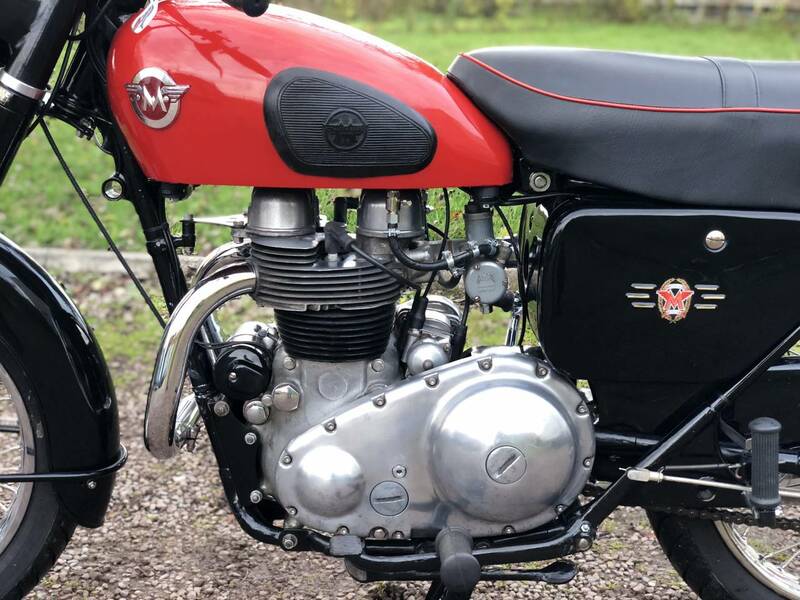 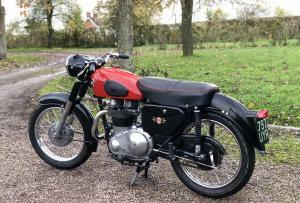 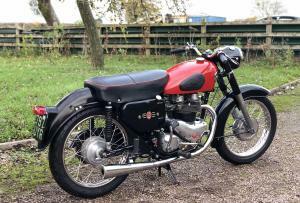 A Lovely 650cc Twin And A Good Investment.